Audioboom / Should Battleborn Be A Boderlands Game? Should Battleborn Be A Boderlands Game? 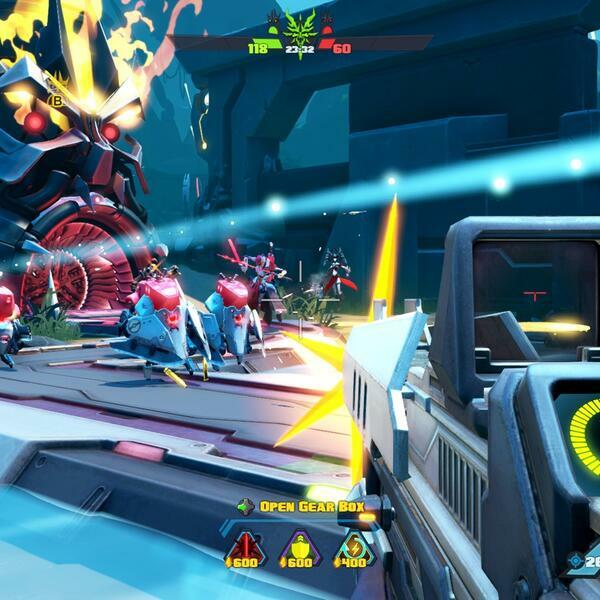 This week on Double Tap, Alice Taplin is joined by Jeremy Jones from the 8bit Geek podcast to preview Battleborn, Gearbox’s upcoming first person shooter and multiplayer online battle arena game. But can it compete with other popular MOBA games? Then, she is joined by Blake J Harris, author of Console Wars, to talk about the historic rivalry between Sega and Nintendo, and whether Microsoft and Sony are in the midst of a similar rivalry of their own.